Looking for something cool (FREE), and dope to do for Valentine's Night? Join us after your Valntine's Day Date, Dinner, Singles Night out vibe!!! FREE ALL NIGHT!!!!!! Looking for something cool (FREE), and dope to do for Valentine's Night? 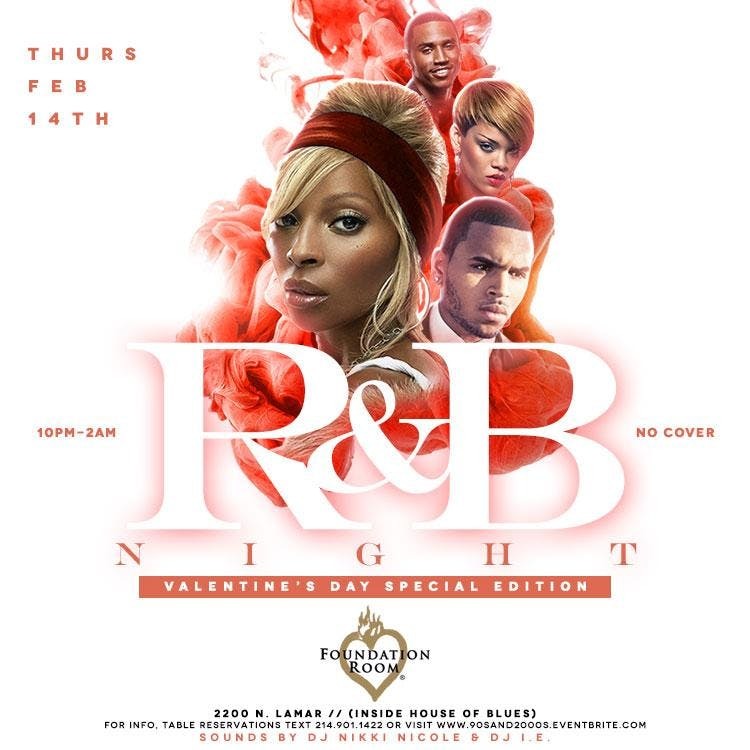 Join us after your Valntine's Day Date, Dinner, Singles Night out vibe!! !